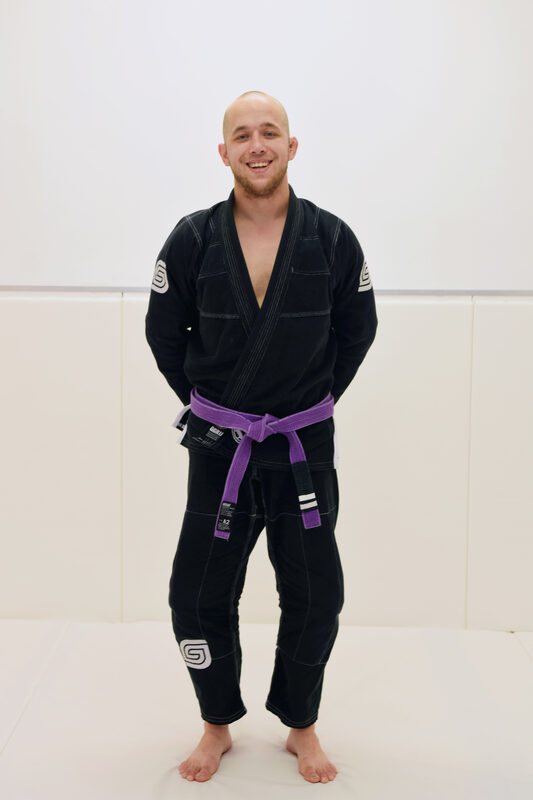 Jeremy Schwisow is a purple belt in Brazilian Jiu Jitsu and active competitor. Jeremy is also an experienced Muay Thai instructor and was an elite high school wrestler. 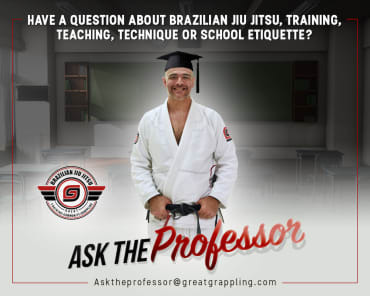 He trains most days of the week and assists in all of Great Grappling's kids' classes. 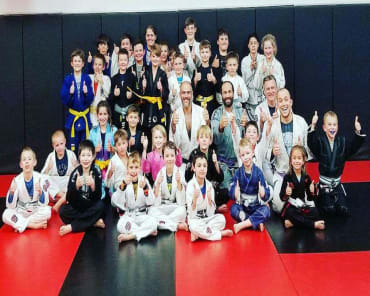 Jeremy works at Great Grappling Brazilian Jiu Jitsu full-time as an assistant instructor and often fills in as the instructor in the beginner's class and no-gi class. 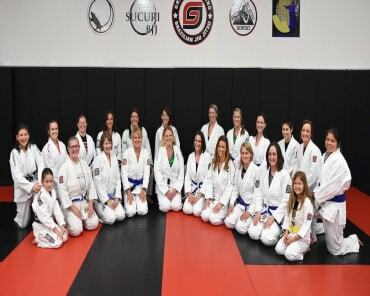 Jeremy teaches private lessons in jiu jitsu and wrestling. He is a veteran of the war in Afghanistan, and a loyal son and friend.